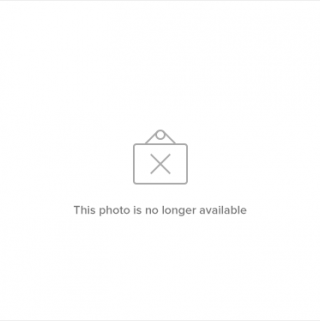 This is a sponsored post written by me on behalf of Shamrock Farms. All opinions and text are entirely my own. 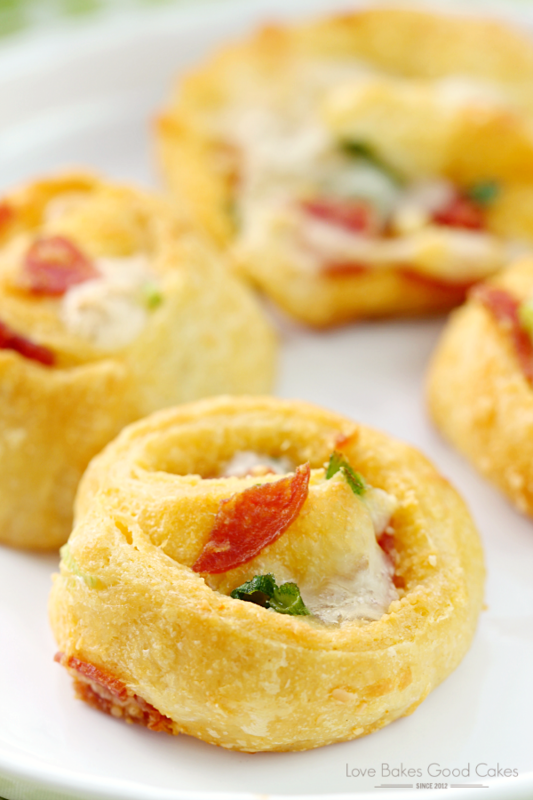 Keep from falling into the lunch rut with these Pizza Pinwheels! 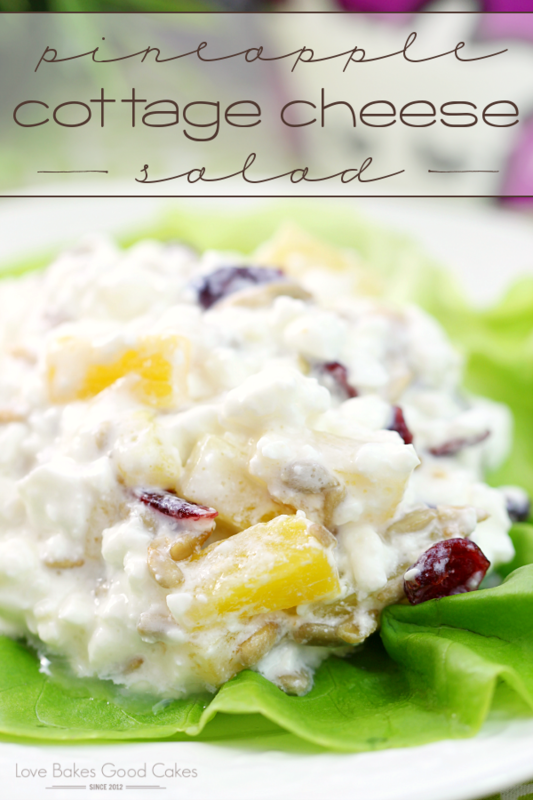 Your kiddos will be begging you to make them all school year long! Goodness …. it’s been quite the week! We had some severe storms here in the Phoenix area which caused us to lose power for just over 24 hours. That was fun. <sarcasm>. I was in the process of shopping for back-to-school stuff when Isaac said the storm was moving in and we would probably lose power because it looked that bad. I kid you not, it wasn’t even 15 minutes later and the power went out. I figured it would come back on anytime … and we waited, and waited …. and waited. We checked the website with our phones (hoping we had enough battery power!!) for our local power company and we were optimistic when we saw our expected time for power to return – only to be crushed when that time came and went with no power. 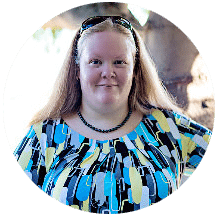 We would check the website again, get the new estimated time, wait again …. only to have our hopes crushed for over and over for more than 24 hours. Over 100-degree temperatures with no air conditioning stinks. Let’s be honest. It was brutal. From what I understand, we had over 40 power poles blown over in the storm! Driving down the road, there were trees and power poles all over the place! Thank goodness for the linemen and their great job getting everything back up and running! So we have power (and air conditioning!!) again!!  This past Monday, I had to finish up my online back-to-school shopping. I think, I hope, I have everything we need for this school year! 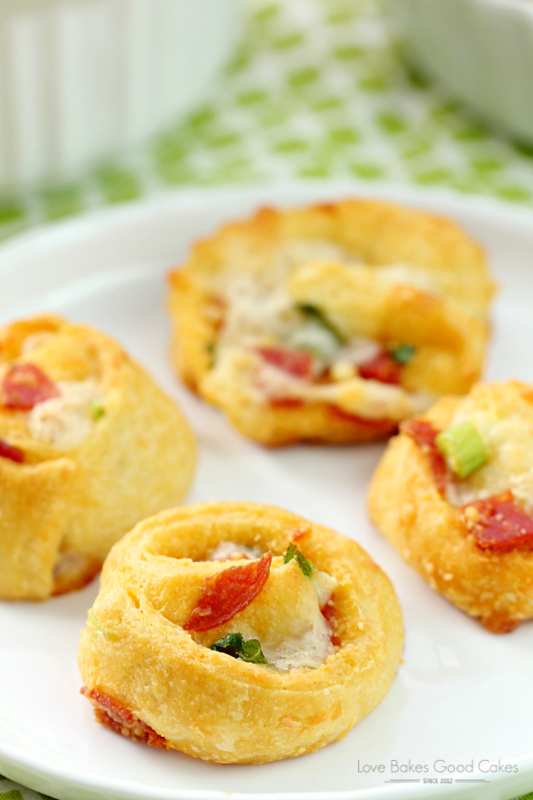 Since we’re talking about back-to-school, I have to mention these Pizza Pinwheels would be perfect in a lunchbox! Don’t forget the pizza sauce for dipping! 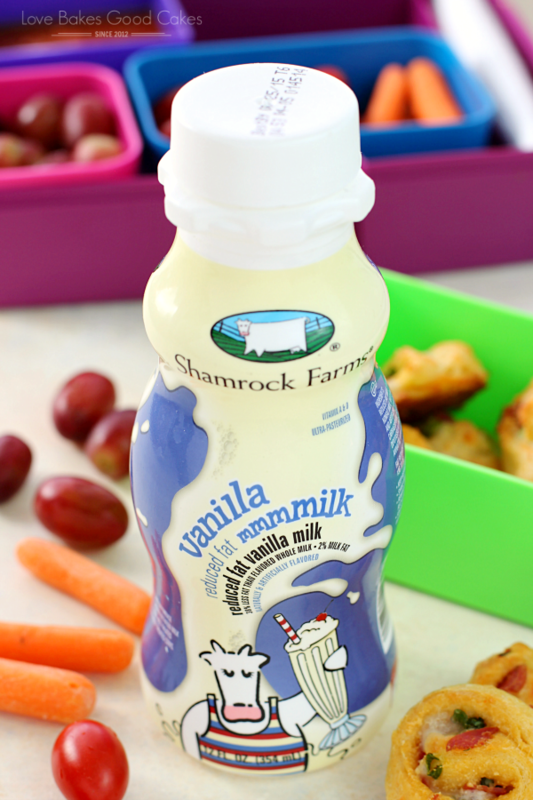 I like to pair these tasty little bites with fresh fruit (we had grapes on hand), fresh veggies (the kids love baby carrots and grape tomatoes) – along with their favorite Shamrock Farms 12 oz. milk! Gabriel loves the vanilla milk and Abby is a fan of the “pink” milk! Thomas and Isaac prefer chocolate! I always have an array of Shamrock Farms 12 oz. milk jugs in the fridge! 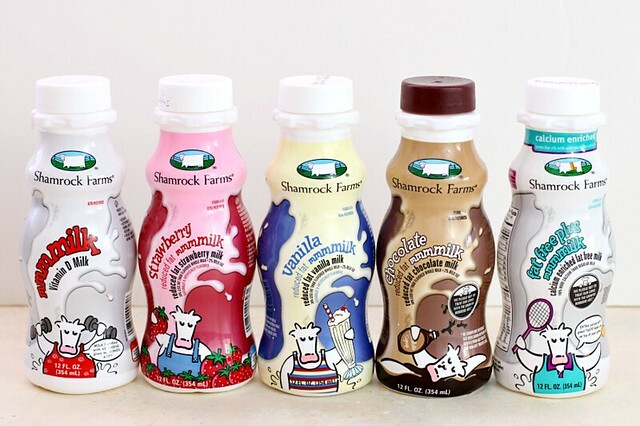 I love that Shamrock Farms milk is pure and fresh, with no added growth hormones and the milk is tested to the highest standards, to ensure only the purest milk goes into every bottle! 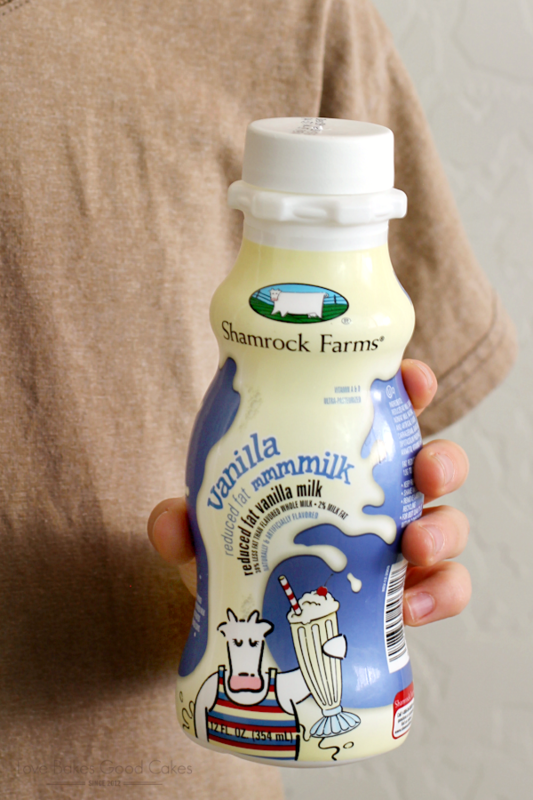 For more than 90 years, Shamrock Farms has been sourcing its milk from its own family farm in Arizona, as well as other hand-selected farms that exceed the company’s high standards of quality and care. The 12 oz. size is perfect for lunchboxes! Here’s to a great school year, friends!! Preheat oven to 350°F. Spray a cookie sheet with cooking spray or line with parchment paper. Set aside. On a large cutting board, unroll dough. Cut in half lengthwise. Sprinkle Parmesan cheese, pepperoni, green onion, and Mozzarella cheese over each rectangle. Starting with one long side, roll up each rectangle; press edge to seal. 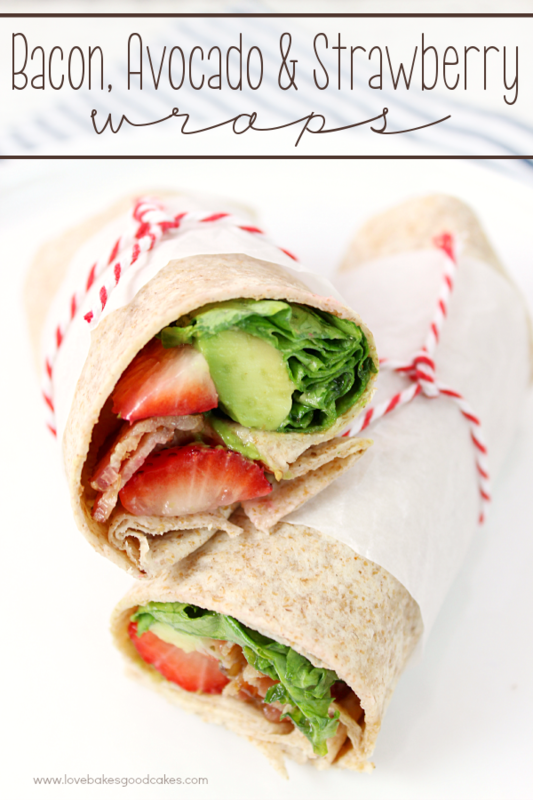 With a serrated knife, cut each roll into 12-16 slices. Place cut side down on cookie sheet. Bake 13-17 minutes or until edges are golden brown. Meanwhile, heat pizza sauce, if desired. 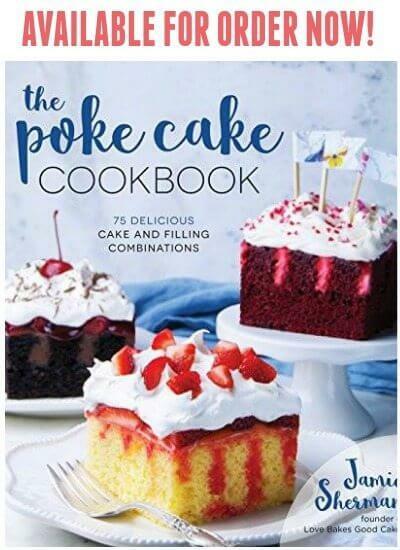 Immediately remove pinwheels from cookie sheet. 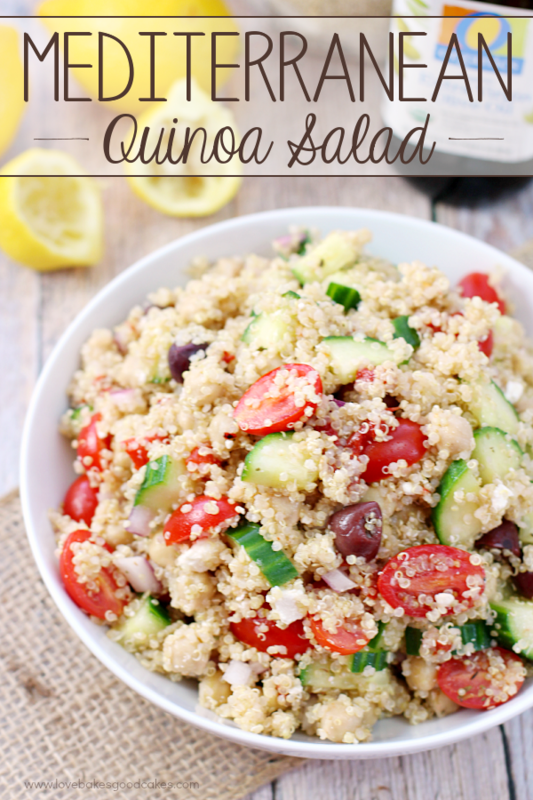 Serve with pizza sauce for dipping. We've been there with the storms and power outages… the last two July 13ths brought my little town huge storms. Last year we were out for 3.5 days while the linemen worked their tails off… but that's a LONG time in the summer. The highlight was a cook the freezer party. We had crab legs, shrimp, and burgers on the camp stove and invited everyone over! This year's storm came on the anniversary strangely enough and we were out for a little over nine hours. Still a long time in the heat, but it felt miraculously short after last year. I think we'll be on vacation next July 13! 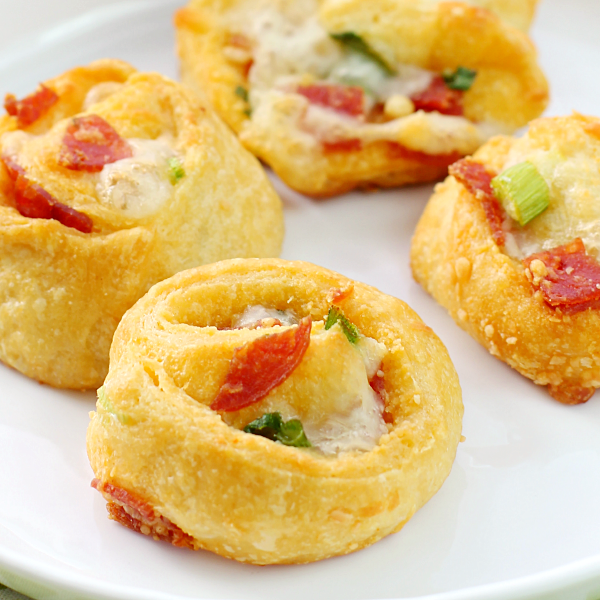 The pinwheels look delicious! Now you have me craving these little babies! 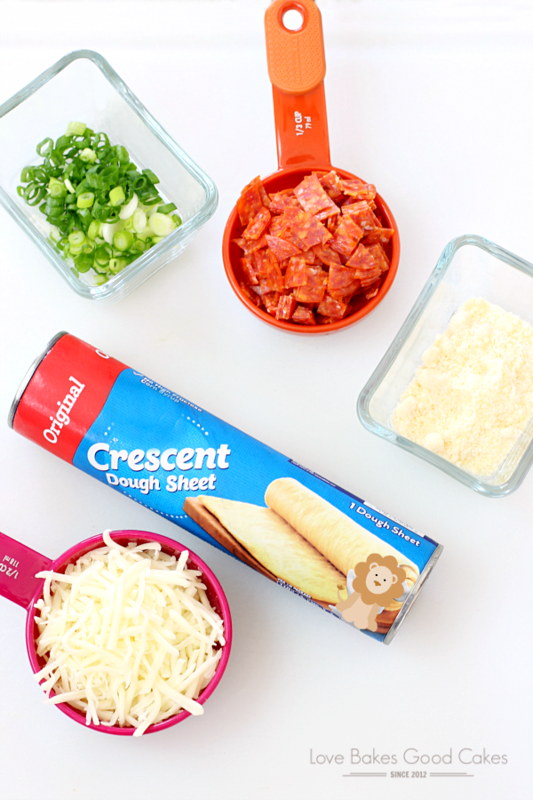 I gotta pick up some crescent dough the next time I'm in town!